Your company just won a job for a new industrial work project. You have a few weeks to get everything in order before you break ground on the work. In that time, you need to get a few new pieces of equipment, one of which is a portable diesel heater. Perhaps the project is going to carry on through the winter, and you want to make sure your employees can work comfortably. Alternatively, maybe you are working on a tight deadline that requires your crews to work through the night. Either way, having a reliable industrial diesel heater to keep the site warm will significantly improve the productivity and morale of your team. 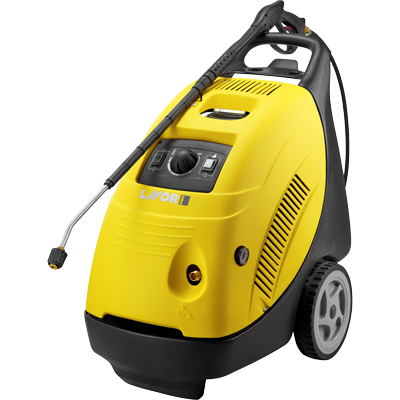 If what you need is a reliable portable diesel heater for your worksite, look no further than Lavorwash. For 20 years, we have been providing high quality products geared largely towards commercial and industrial operations. 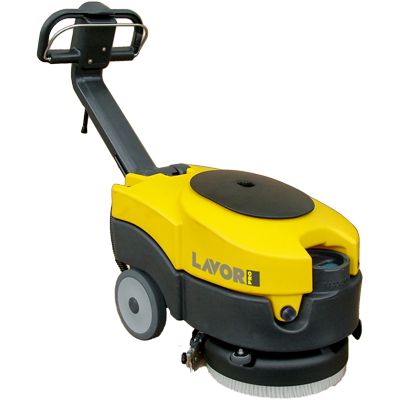 From floor scrubber cleaners to power pressure washers, our product range is extensive and eclectic. Our range of diesel burner heaters is versatile, too. 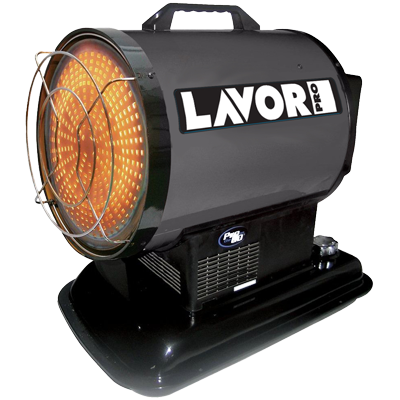 We carry both radiant heat space heaters and portable workshop heaters that use forced air. Both types are capable of heating large spaces to consistent temperatures. In addition to these two major categories, we also carry heaters with a range of different BTU outputs, heating areas, and fuel options. Heaters are typically available with kerosene or diesel engines, depending on which type of fuel you prefer. The variety of products we offer at Lavorwash makes us well-equipped to serve most commercial or industrial clients, regardless of their specific needs. With that said, the more you know about your worksite/workshop, the better advice we can give you on which portable diesel heater will be best for your uses. For instance, diesel burner heaters with smaller BTU output and smaller heating areas are not quite as powerful as bigger BTU units. However, they might be sufficient for your uses depending on the size of your work area. As such, knowing the size of the space where your crew will be working is crucial before you spend any money on an industrial diesel heater. You don’t want to end up with a unit whose BTU is too small to heat your full work area, but you also don’t want to spend precious funds on BTU/heating area that you won’t need or use. At Lavorwash, we want to help you maximise both your profit margins and the temperature of your workspace. We are committed to providing best-in-class customer service, and we will work with you to find the optimal portable diesel heater for your uses. Your project is starting in a few weeks: you have no time to waste in finding the best diesel burner heater on the market. When you shop with Lavorwash, you can browse our entire range of heaters online. If you have any questions as you shop, all you need to do is ask.